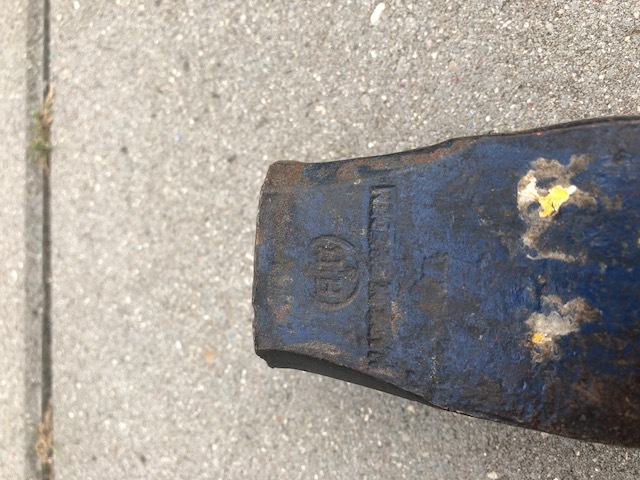 Old axe head found in my grandfather’s workshop. 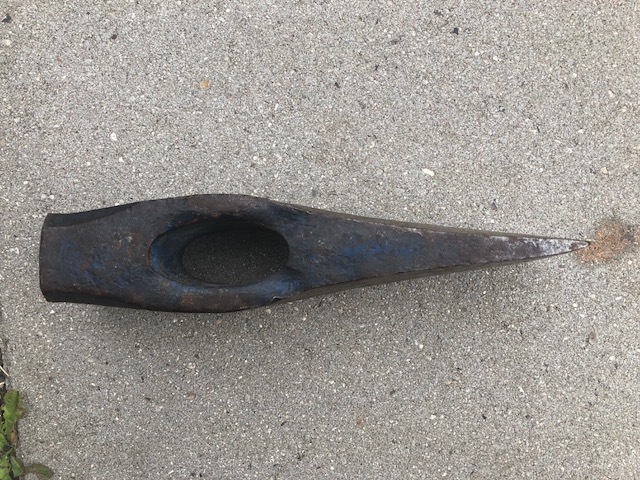 Looks like a splitting maul/axe but not sure. Through the rust you can see the remains of a blue coat/paint. I’m looking to restore this back to its original shape. 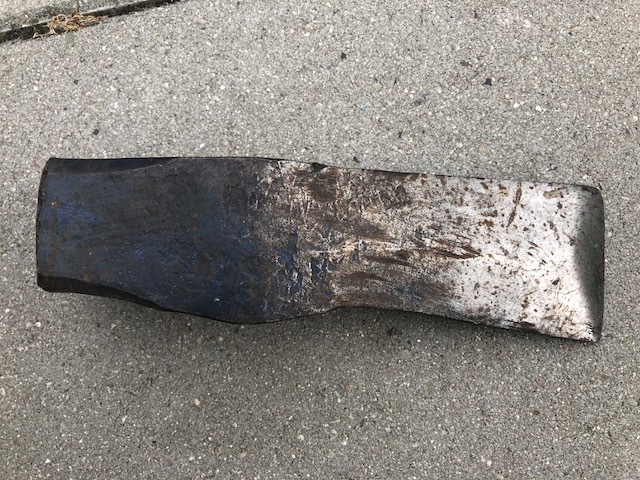 But before – any idea when it’s from and whether it is a splitting axe? Also any tips on restoration? Size and type of handle? Thanks from Denmark! This is a Hults Bruk splitting maul, and it looks like it’s in good shape. The HB cold stamp means it was made before 1988 and after the 1950s (the older mauls had a circle H stamp), but it’s hard to tell exactly when.